A Leicestershire business has received a letter of praise from an African hospital after donating thousands of pounds of medical supplies to help treat patients being cared-for there. Morningside Pharmaceuticals Ltd, based in Loughborough, is a leading manufacturer of quality medicine to UK hospitals and supplier globally through aid agencies. The donation to St Joseph’s Hospital, in Limbe, Malawi, was made through charity Inter Care – Medical Aid for Africa, based in Syston. 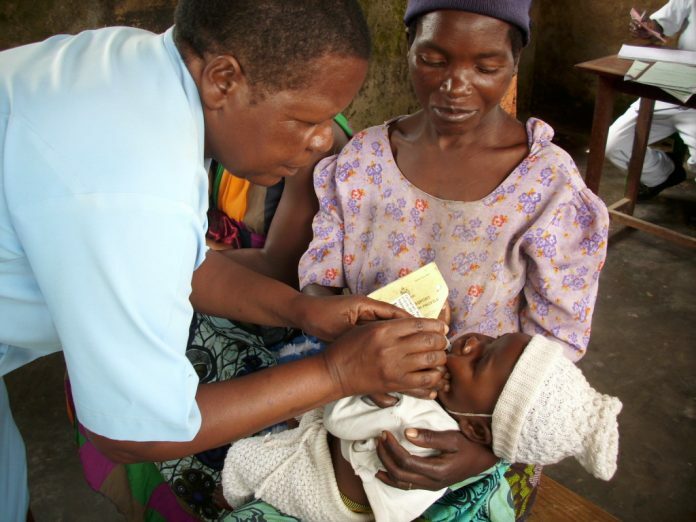 The charity specialises in sending high quality medical aid to rural health units in sub-Saharan Africa including Tanzania, Malawi, Zambia, Ghana and Sierra Leone. The letter, written to Dr Kotecha OBE, Chief Executive of Morningside Pharmaceuticals, by Sister Mercy Kanyumbu, said: “I wish to express our heartfelt gratitude to you for your kindness and generosity shown to us by way of this donation. “I am extremely grateful for your invaluable support to the hospital. The medicine will help us improve the quality of service delivery, especially to the poor and vulnerable. As well as the donation of medicine, Morningside Pharmaceuticals has also funded Inter Care’s new online stock control system, which helps the charity track the recycled surplus UK medicines and healthcare goods it sends to rural health units in some of the poorest parts of sub-Saharan Africa. The digital system was the first of its kind since the organisation was set up in 1974 and enables the charity to track the aid it sends to Africa from the point it enters its warehouse, right through to delivery to each health unit. Dr Kotecha OBE, Chief Executive of Morningside Pharmaceuticals, said: “A significant part of our business specialises in providing essential supplies to aid agencies such as UNICEF, the World Health Organisation and the Red Cross. Much of the medicine supplied globally helps people in desperate need of healthcare, such as those living through the devastating wars in Afghanistan and Iraq.